Excellent Condo Alternative! 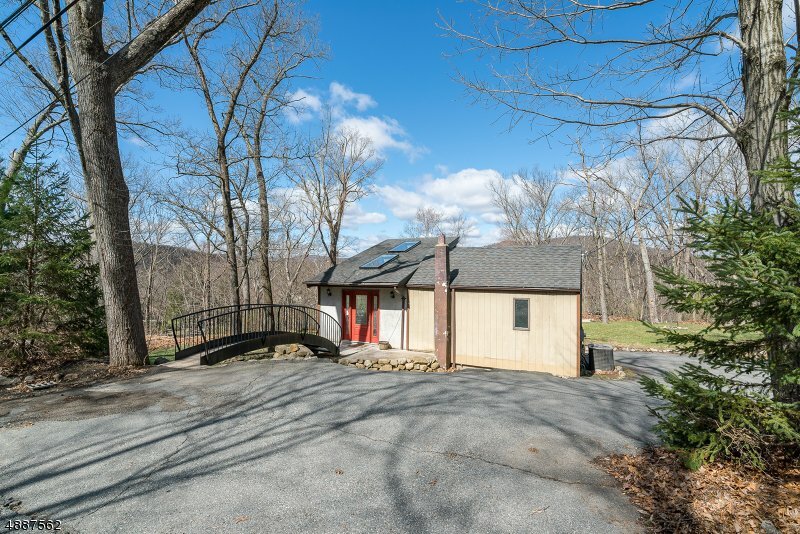 The feel of a Manhattan Loft tucked away in the heart of the Ramapo Mountains! Take in the beautiful lake & mountain views through the oversized windows in this spacious 1 BR split level home! Larger than it appears! You are welcomed into the bright & airy open concept kitchen / dining area that boasts vaulted ceiling w/skylight and wall of windows. Full, updated bath w/jetted tub & stall shower! Step down into the large Family room w/another wall of windows & french door to yard! Large bedroom. Recessed lights! Central Air! Large deck with gorgeous views! All this on an oversized lot of 170 x 220! Plenty of parking. Lots of potential! Optional lake membership. 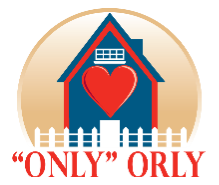 Close to state parks, hiking trails, kayaking, NYC express bus!